Barcelona, Spain – Mobile World Congress – February 23, 2014 – Mozilla, the mission-based organization dedicated to keeping the power of the Web in people’s hands, demonstrated the breadth and growth of its Firefox OS open mobile ecosystem at a press event on the eve of Mobile World Congress in Barcelona. The event introduced seven new commercial Firefox OS devices and highlighted advancements and partnerships that will enable the platform to scale up in 2014. In the year since MWC 2013, Firefox OS devices have gone on sale in 15 markets with four global operators and handsets from three manufacturers. Firefox OS will be expanding into important new markets in 2014. Telefónica will build on the list of countries where it’s selling Firefox OS phones, with eight more launching this year: Argentina, Costa Rica, Ecuador, El Salvador, Germany, Guatemala, Nicaragua and Panama. Deutsche Telekom will also add four new markets: Croatia, the Czech Republic, Macedonia and Montenegro. Operator support for Firefox OS also continues to expand, as Telkomsel and Indosat have joined the list of 21 key operators across the globe that support the open Web device initiative. That list also includes partners announced last year: América Móvil, China Unicom, Deutsche Telekom, Etisalat, Hutchison Three Group, KDDI, KT, MegaFon, Qtel, SingTel, Smart, Sprint, Telecom Italia Group, Telefónica, Telenor, Telstra, TMN and VimpelCom. 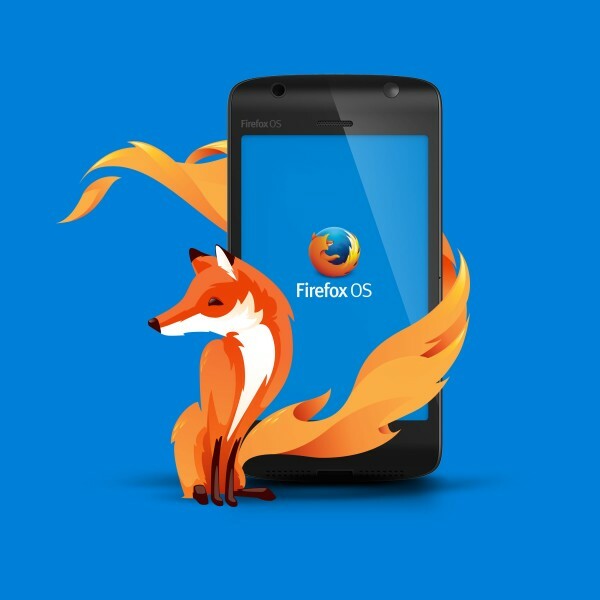 Mozilla has received significant interest from mobile manufacturers looking to differentiate themselves by producing Firefox OS phones and tablets. To help service this demand and facilitate the next wave of device growth, Mozilla launched a new self– service partner portal to fast track manufacturers and streamline bringing devices to market. Manufacturers get all the resources and branding required to launch a Firefox OS device in one place.